As the temperatures change and as the humidity curls my hair, it brings back awesome memories of growing up and going on family vacations in the summertime. We work so hard to be able to do the things we like to do such as travel, spending time with family and friends, and escaping daily life in a place that offers fun in the sun. I not only LOVE my job because it allows me to capture these special times in the lives of others, but it also helps me better understand how lucky I am to live at Smith Mountain Lake. Although the summer is the busiest time of the year at the lake, there is just something about living here year round that makes me smile… oh how lucky!! This family came in town last year from PA to celebrate their parents’ wedding anniversary and it was such a pleasure working with them. I just had to share because I am looking at my schedule for the summer and getting excited about meeting new people from all over that come to Smith Mountain Lake, VA to celebrate special occasions or just to get away with their families/friends. 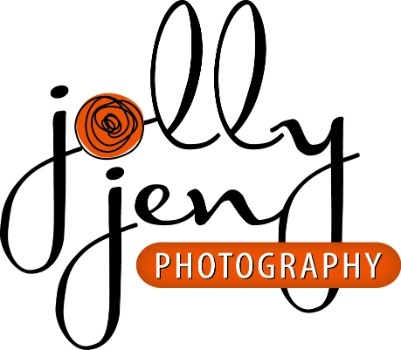 JollyJenPhotography is beyond thrilled to be a part of these special times that are worth capturing, because what we capture will last a lifetime….